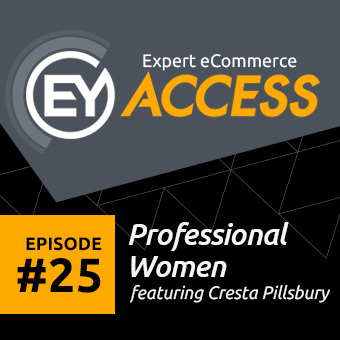 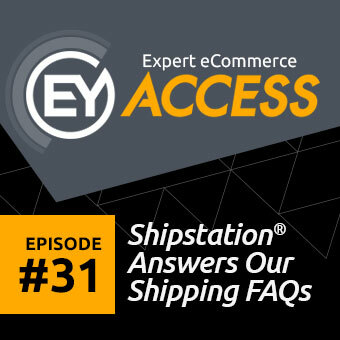 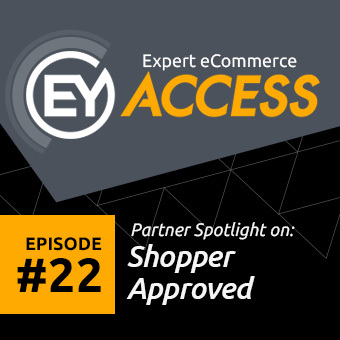 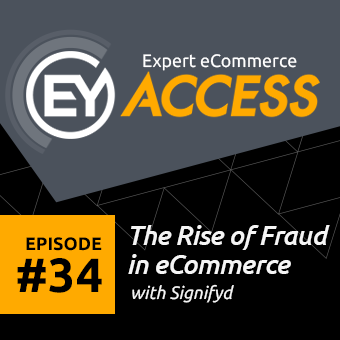 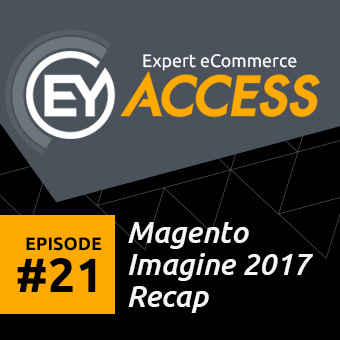 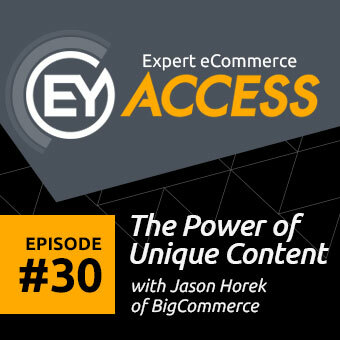 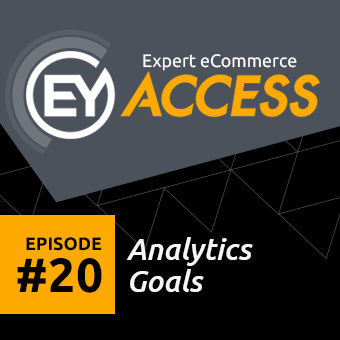 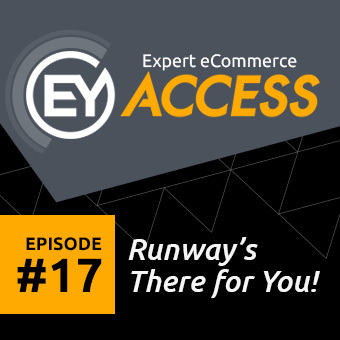 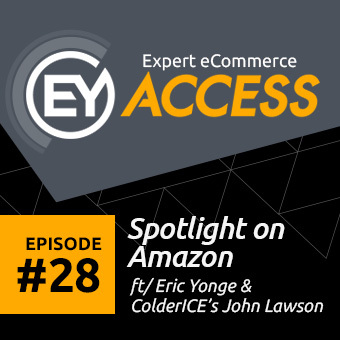 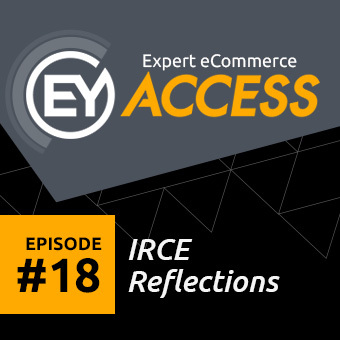 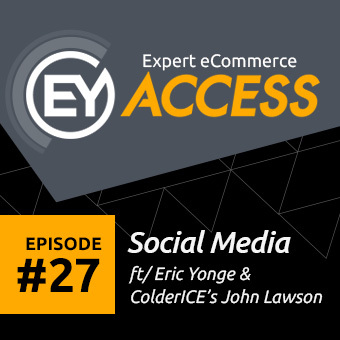 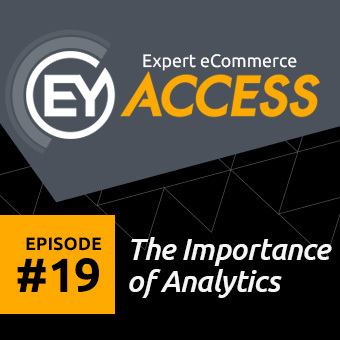 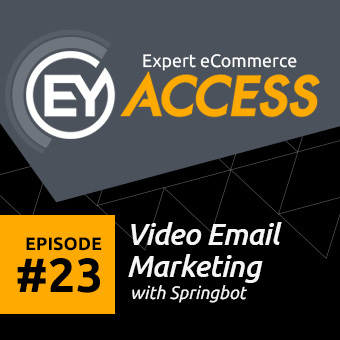 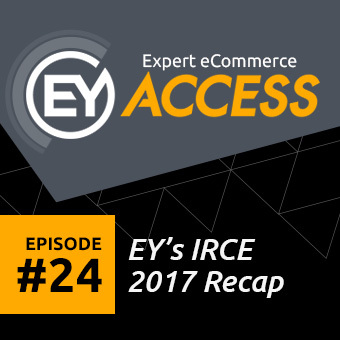 Listen to our experts sharing the best eCommerce tips on EY Access, the eCommerce podcast session hosted by Eric Yonge! 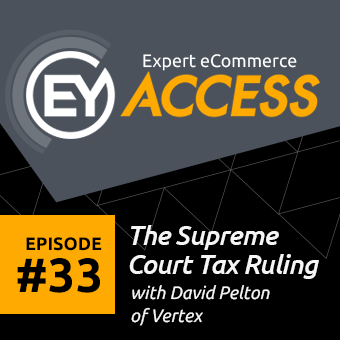 Episode 33: The Supreme Court Tax Ruling: What’s Next for Your Store? 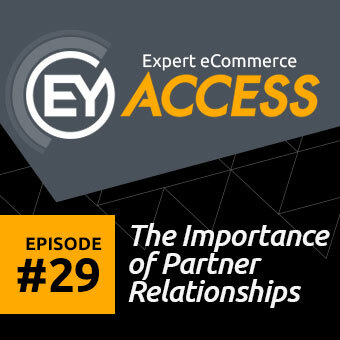 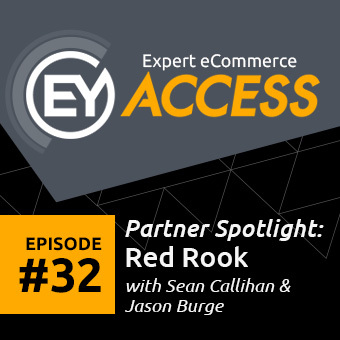 CEO and Creative Director of EYStudios, Eric Yonge, sits down with Jason Horek from BigCommerce and Scott Szeglowski from Delaware North to discuss the importance of good partner relationships.